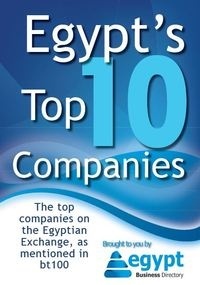 Your key task will be to market and sell companies that have no significant revenue history with Bayt.com. Would you like to be part of a dynamic sales team? Here is your chance as we are currently looking for Freelance Sales Relationship managers (Full Time/Part Time) to work with Bayt team in Alexandria- Egypt. Our online recruitment products & services include job posts, CV search, and other online web based solutions. Job training will be provided by the company to assist you in the progress, and earning opportunities are based on your continuous efforts and success, they may vary within the range of $500 USD up to 5,000 USD per month. It all depends on you, and your eagerness to perform.